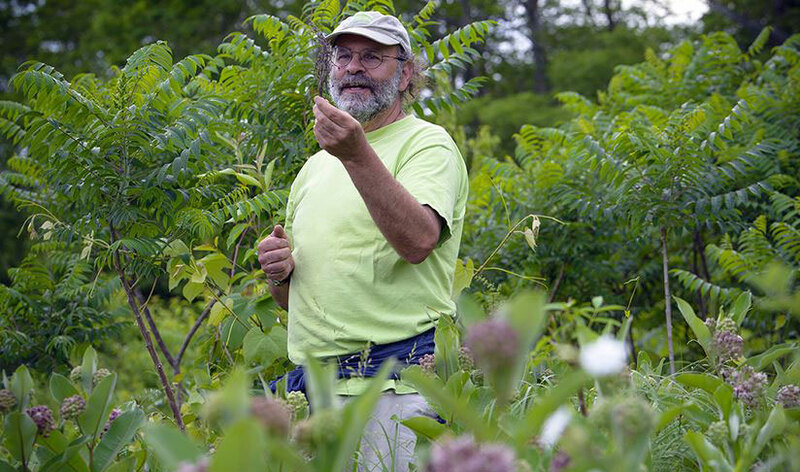 An illustrated lecture by naturalist and wild foods enthusiast Russ Cohen. Join Russ Cohen, expert forager and author of “Wild Plants I Have Known…and Eaten”, for a 90-minute slide show. It covers over three dozen species the island has to offer. These range from plants everyone knows well, like Daisies and Dandelions, to plants they may never have even heard of, like Wild Lettuce and Wineberry. Russ will present information for each species on identification tips, edible portion(s), season(s) of availability and preparation methods, along with general guidelines for safe and environmentally-responsible foraging. Russ will also bring along handouts and a foraged goodie for people to taste.